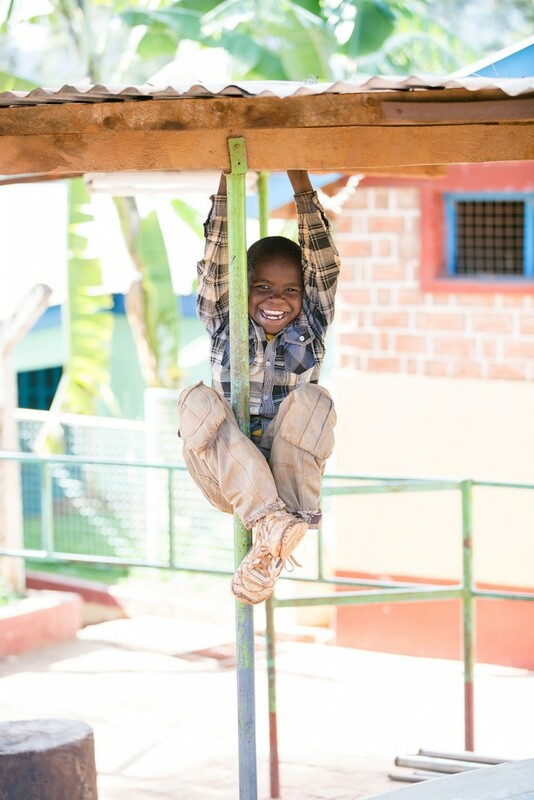 Connect to something bigger than yourself! 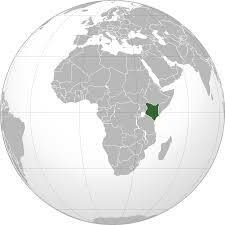 Over 50% of Kenya’s population currently lives in poverty. 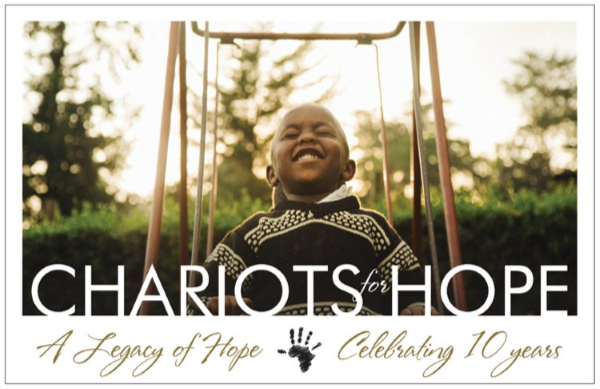 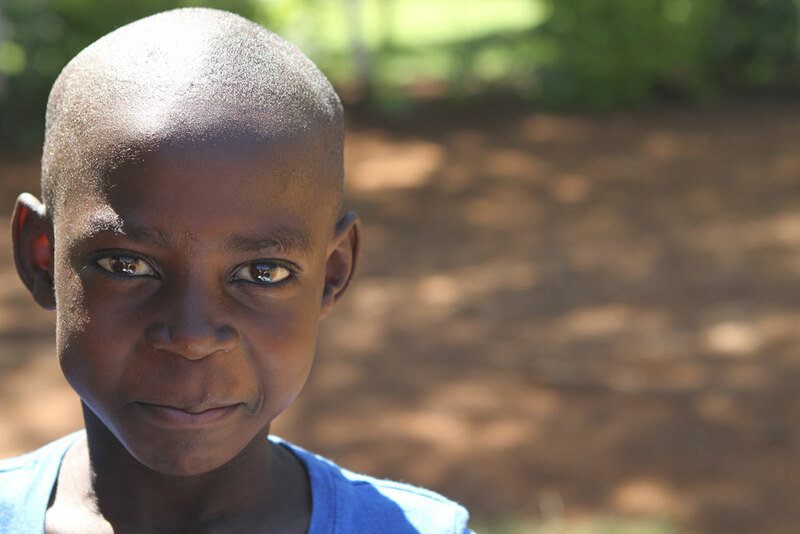 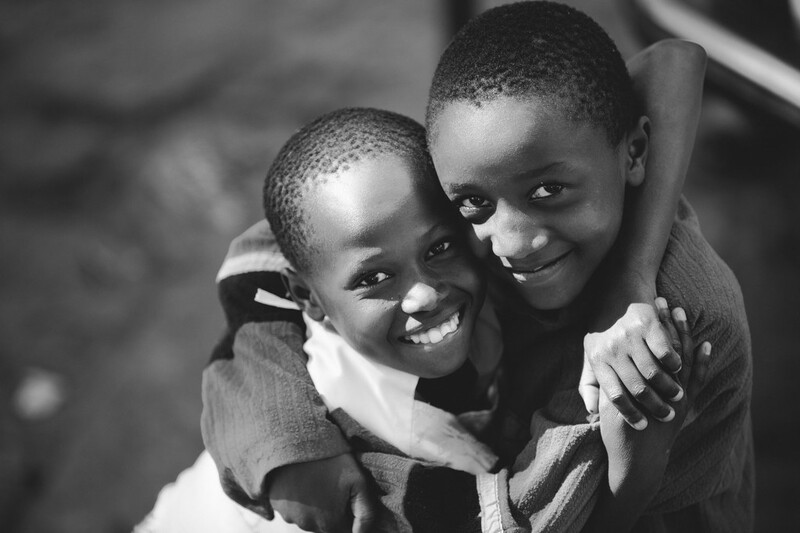 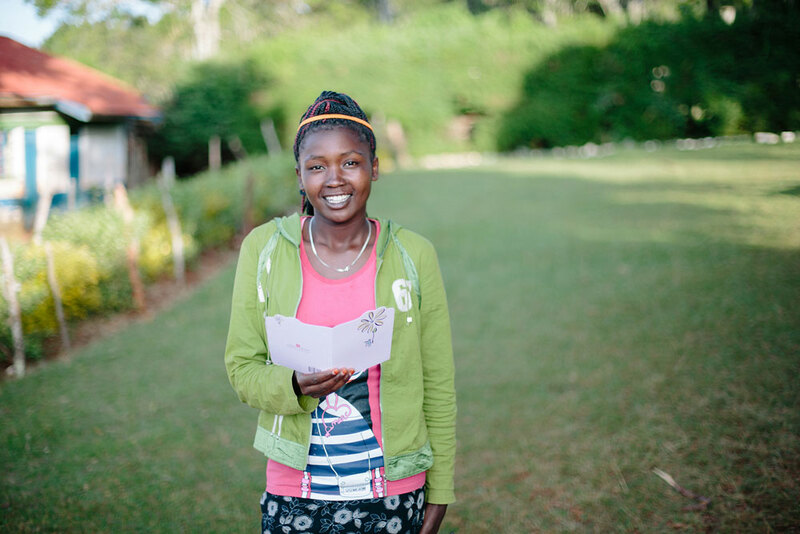 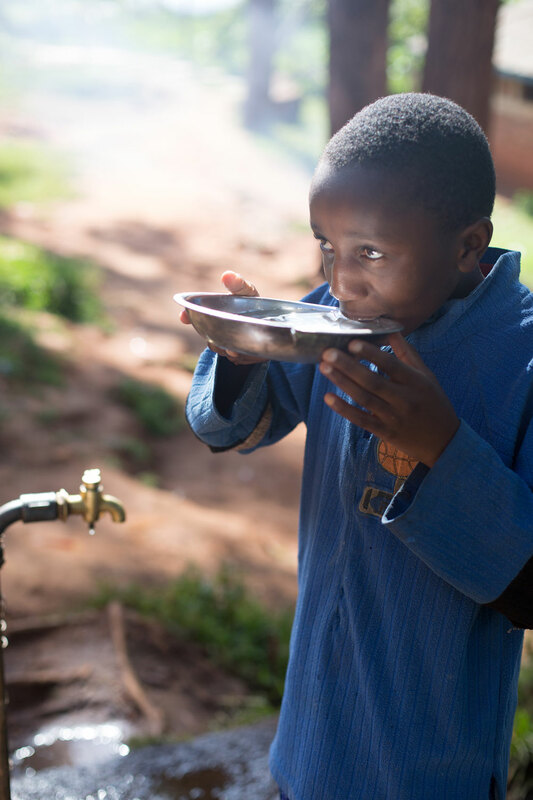 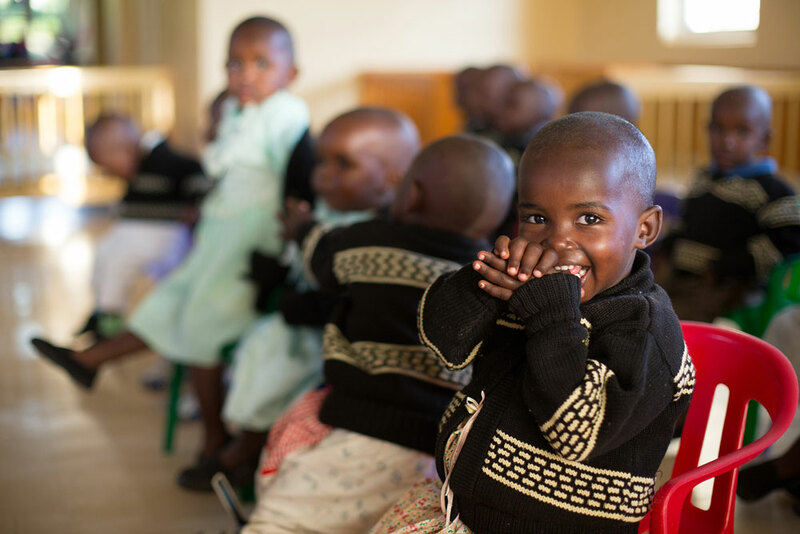 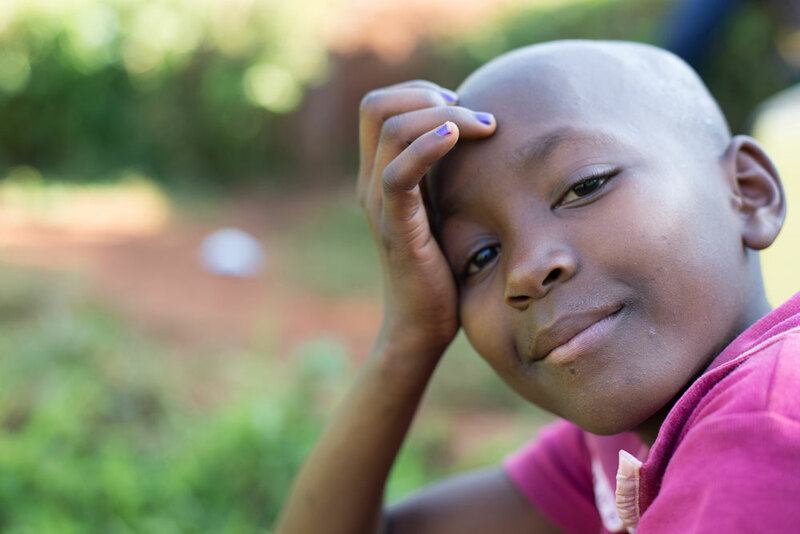 Chariots for Hope exists to honor God by loving, nurturing, and providing for vulnerable and orphaned children by leading and sustaining holistically healthy children’s homes in Kenya. 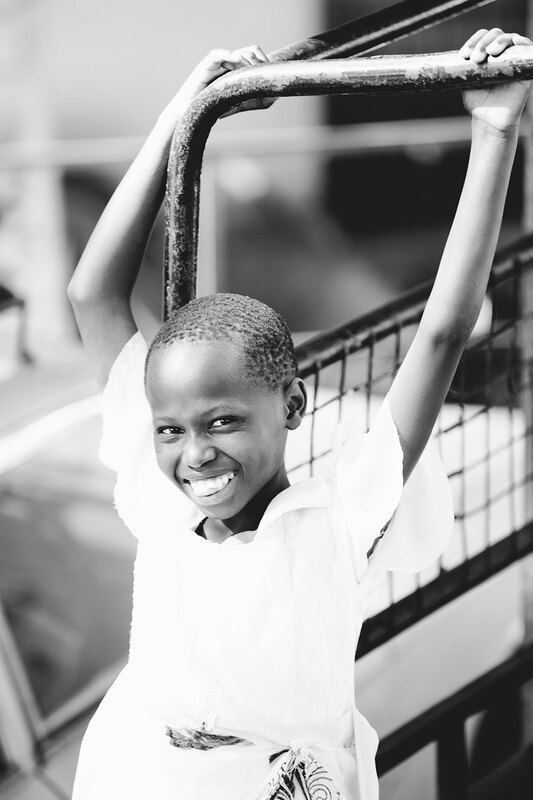 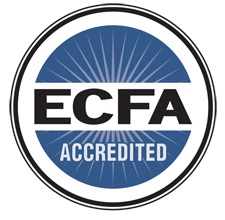 We seek to provide these children with opportunity and hope so that they develop into exemplary citizens, leaders, and followers of Jesus Christ.